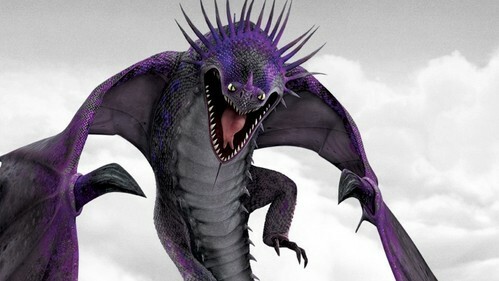 If u were a Dragon Rider, which dragon would u choose, and if so what would u name him/her? For me either a Skrill (Sparkshot), Flightmare (Terror Strike) of a Change Wing (Lyla). I would ride any type of dragon, but I would prefer to ride any species of winged dragon because they are easier to control. I would call him Demonstorm, although I'm not sure why.